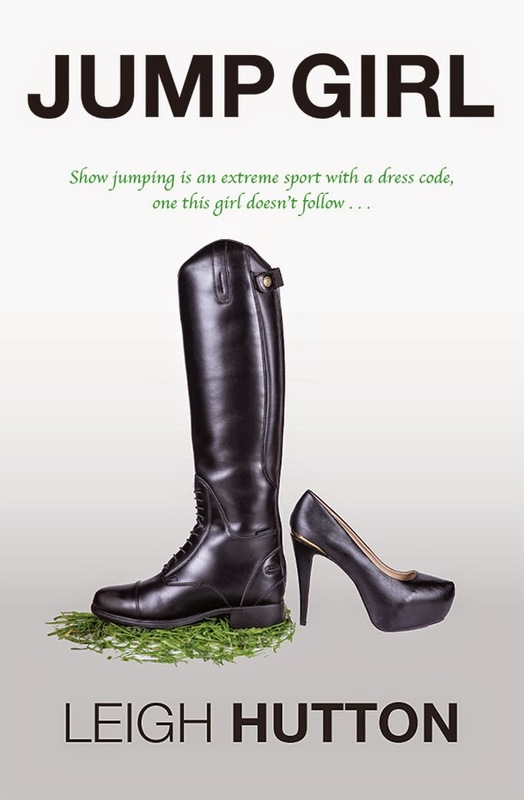 Show jumping is an extreme sport with a dress code, one this girl doesn’t follow… Imagine being dumped by your mother as a newborn and shifted between foster homes your entire childhood. Imagine being taken in and offered hope for your future by a kind, loving show jumping socialite. Imagine falling in love with some of the most gorgeous horses in the world, and making a life in the thrilling and glamorous sport of international show jumping. Now imagine it all being taken away. Ebony Scott Harris is painfully close to making her dreams a reality when the only mother she has ever known mysteriously dies. She’s forced from their home to live with the gold-digging aunt, who takes her in only to ride the prized show jumpers she claims are now hers. Teetering on the edge of a hopeless depression, Ebony is saved by the discovery of a forgotten horse nearly starved to death, and an unlikely partnership with a handsome stranger, whom she must learn to trust if she is to uncover the truth about her mother’s death and reclaim her home. The highly anticipated second book in The Go Girls Chronicles – stories of gutsy girls in action sports, by Leigh Hutton. information where to purchase Jump Girl. A portion of every JUMP GIRL book sold goes to the Make-A-Wish Foundation to help grant the wishes of children with life-threatening medical conditions. Leigh Hutton is a former News Ltd journalist and champion dirt bike racer and horse show jumper. She was born and raised in the foothills of the Rocky Mountains near Calgary, Alberta, Canada, and now lives with her husband and three young children in southeast Queensland, Australia. When she isn’t wrangling the kids, swilling coffee, or writing, she loves to read, watch good TV and movies, shop, hit the beach, ride her motorbike and daydream about gorgeous horses. 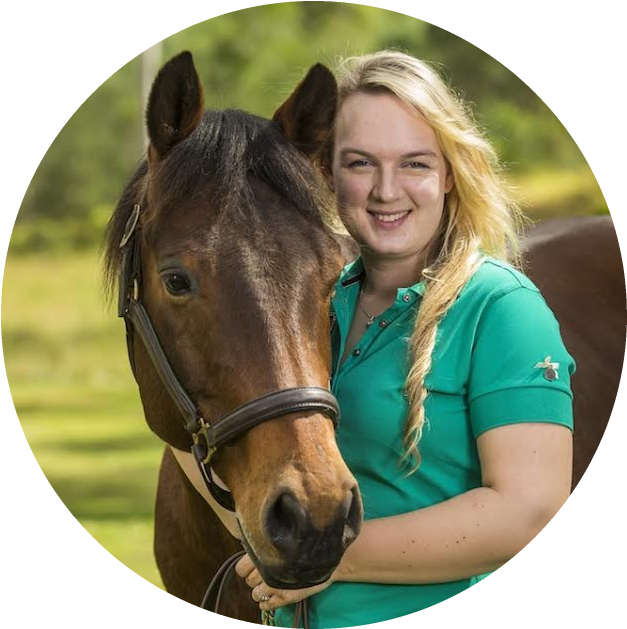 This entry was posted in Book Promotions, Special Features and tagged Book Release, Go Girls Chronicles, horses, Jump Girl, Leigh Hutton, Rev Girl, Show Jumping, YA Fiction by Sarah "SacaKat" Fairbairn. Bookmark the permalink.